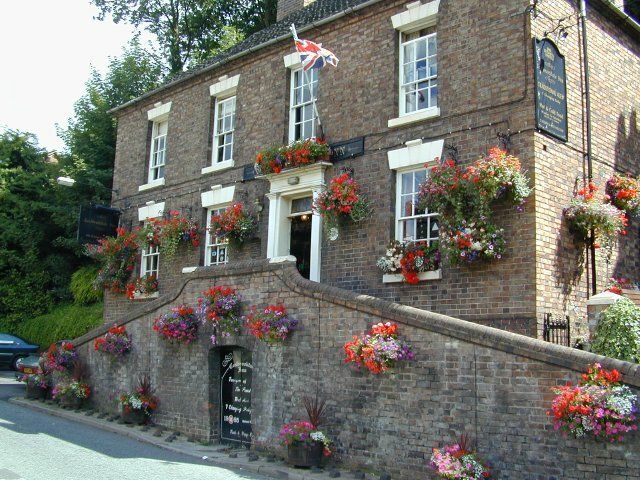 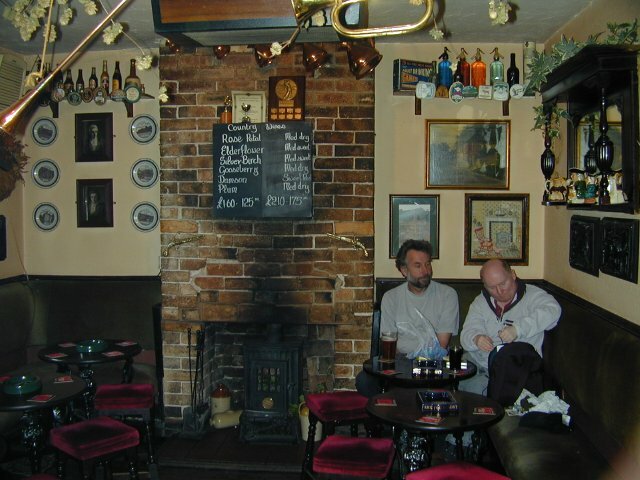 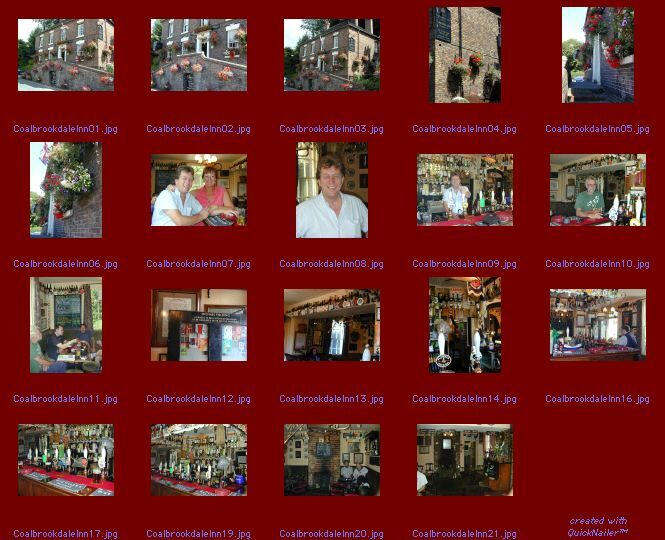 This is one of the finest pubs in the village (Coalbrookdale being the proper name of the village prior to the Ironbridge becoming famous). 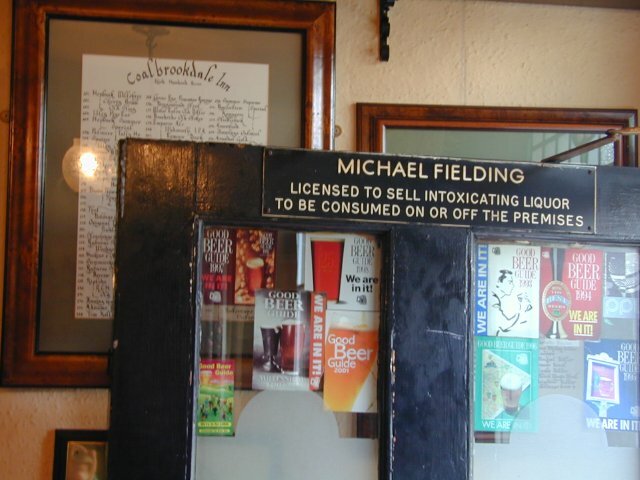 The beer here is superb and they frequently have that Suffolk favorite of mine (Adnam's Broadside) on tap. 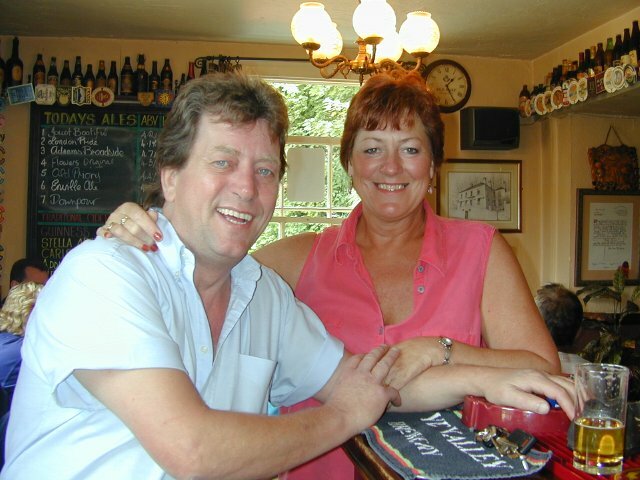 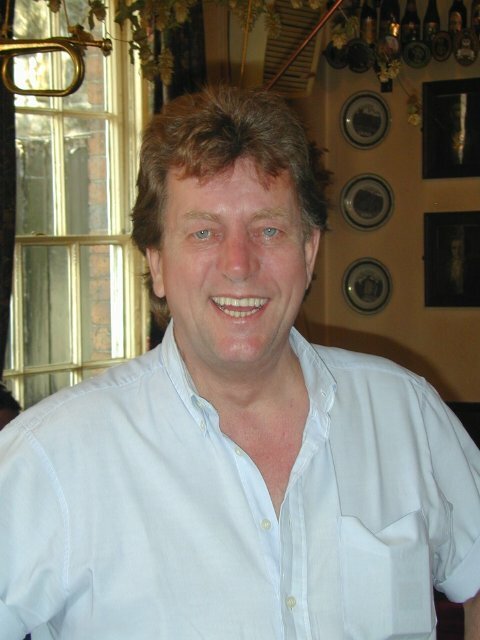 Mike Fielding and his wife Corrine always have a smile and friendly greeting for everyone who enters the pub. 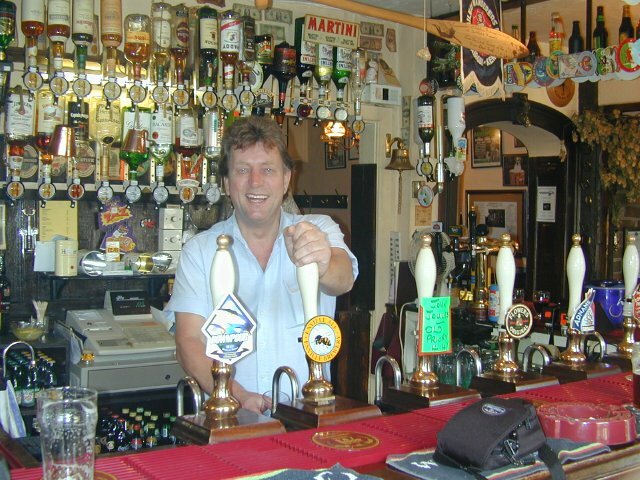 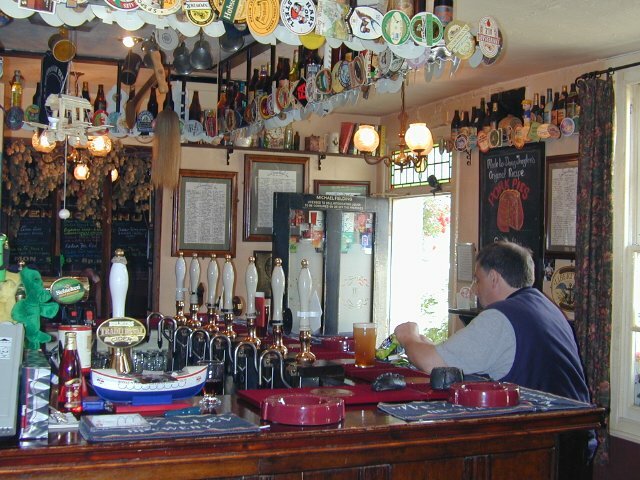 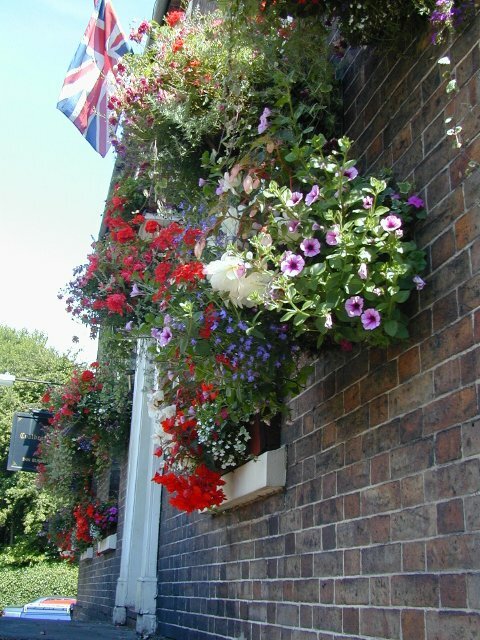 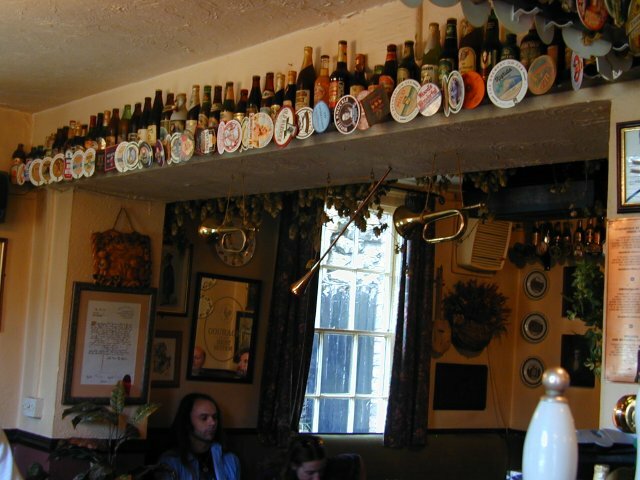 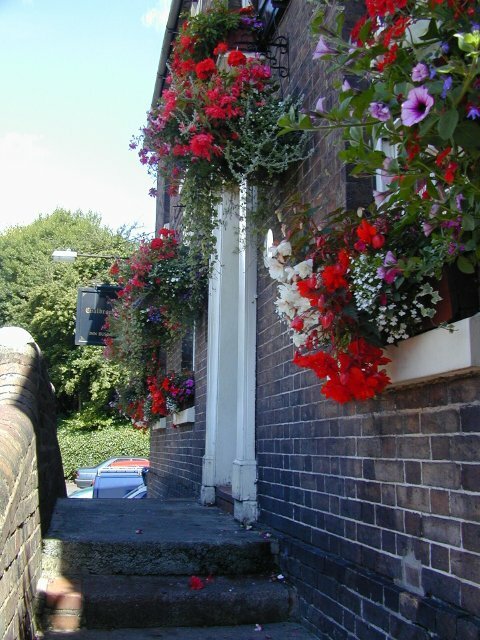 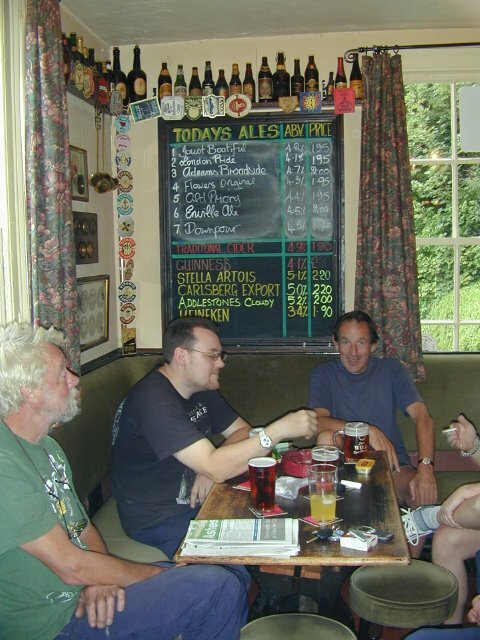 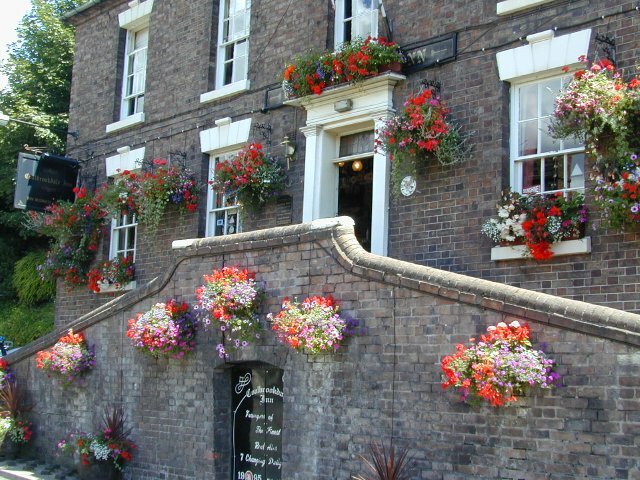 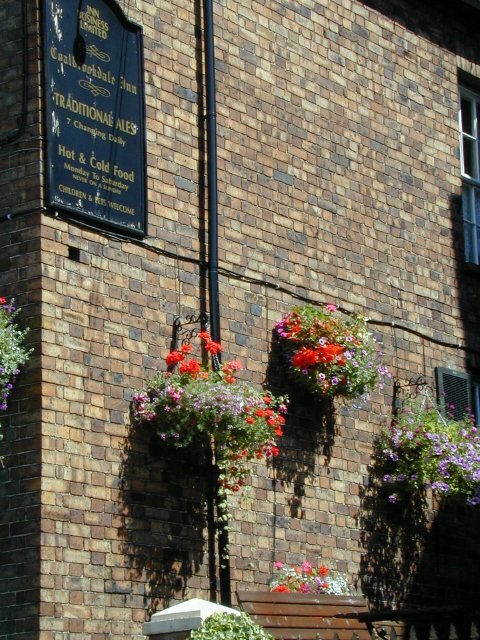 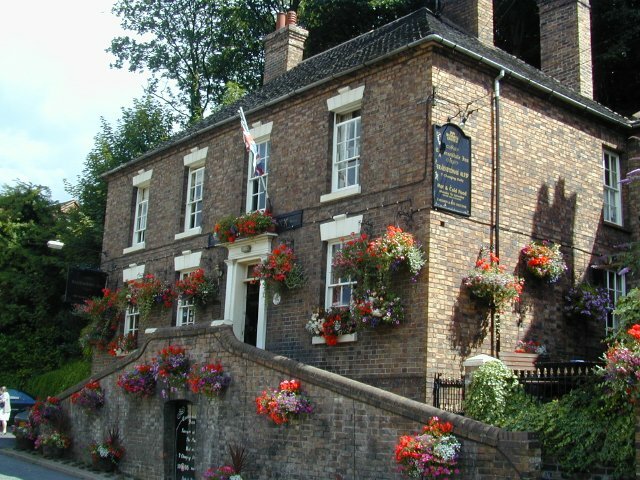 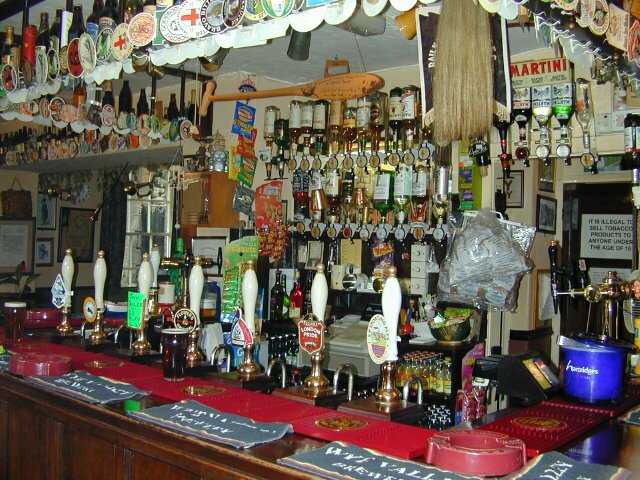 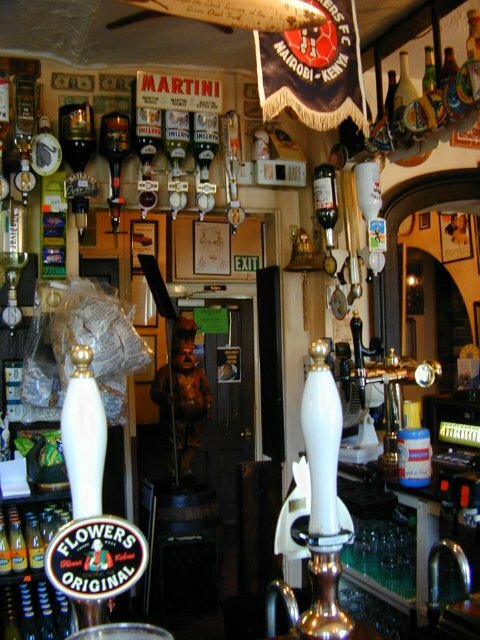 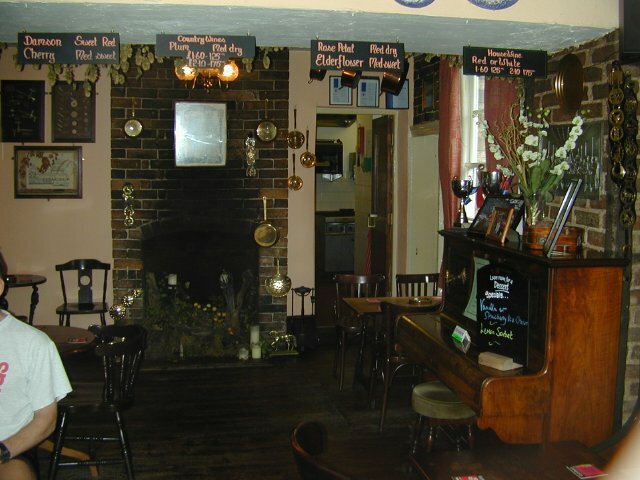 The Coalbrookdale has won numerous CAMRA awards including a recent National Pub of the Year, thus placing it among the very best beer pubs in the UK. 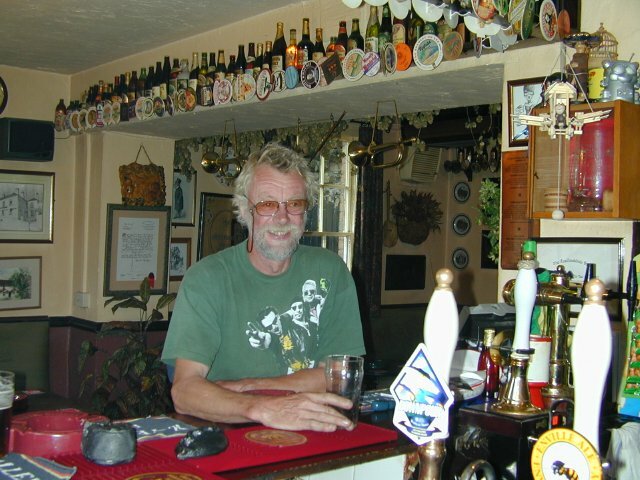 In addition to being the pub's landlord, Mike is also landlord of the cottage Sue and I live in. 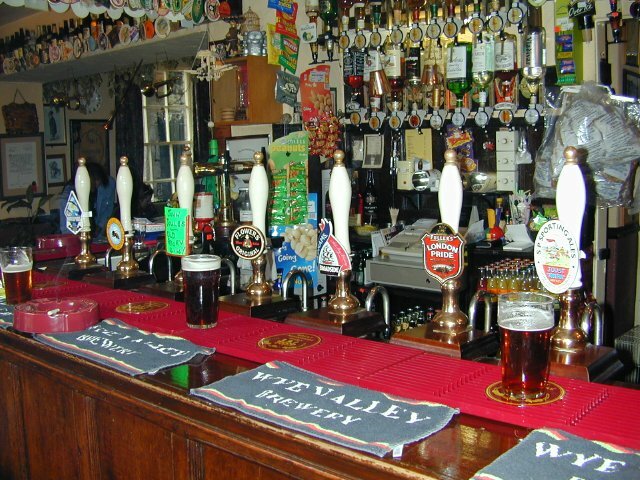 My only complaint is that the pub is at the opposite end of town from the cottage; a bit too far to walk, and after spending an evening there, I shouldn't be driving..